Every few years the Disability Services Commission (DSC) appoints a team of Independent Evaluators to assess the quality of services for which it provides funding. 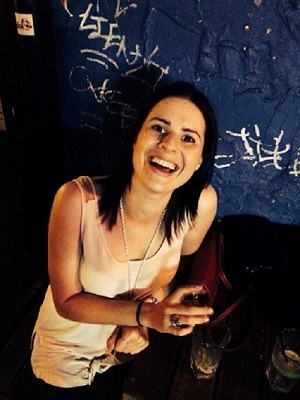 In the early part of 2015 an evaluation team spent a great deal of time with Inclusion WA obtaining feedback from a representative sample of people that we work with. The report provides us with an insight into what the various stakeholder groups think about the supports and services that we provide. This report is important to us as it evaluates our DSC funded services against the National Standards for Disability Services. “Some people commented that although Inclusion WA doesn’t have an ‘employment focus’ they have done more to assist in this area than any of the actual employment agencies tried. These people said this is invaluable and suggested that Inclusion WA could be very successful having this as an additional service. On the whole we are immensely proud of the feedback contained within this report. Obtaining regular feedback on the supports and services that we provide is an extremely important part of the work we do and we are more than happy to share this report with you. A big thanks goes out to everyone who was involved in contributing to the report and to our fantastic staff who are out there making it happen every day. 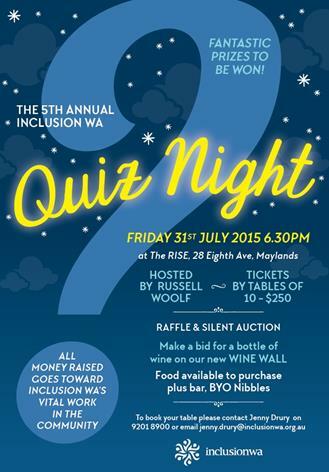 Inclusion WA's Quiz Night is back for 2015 and it’s happening Friday the 31st July. It will be held at The Rise in Maylands and hosted by Inclusion WA Patron/MC extraordinaire, Russell Woolf. With a raffle, silent auction and a brand new wine wall, it promises to be a night of questions, fun and laughter. 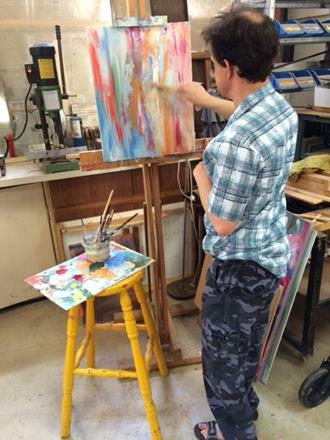 Tables of 10 are $250 and all money raised will go towards Inclusion WA's vital work in the community. Book your table today by contacting Jenny on 08 9201 8900 or jenny.drury@inclusionwa.org.au!